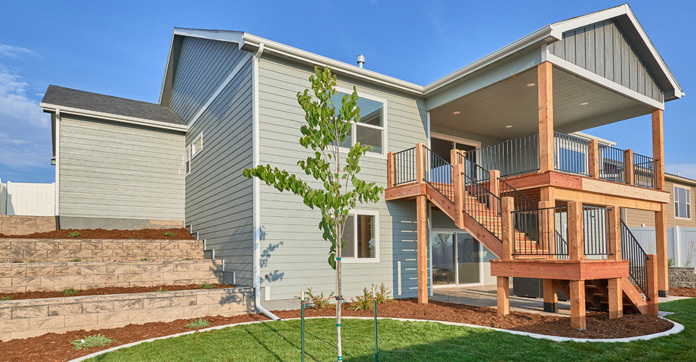 Thank you for considering Woods Brothers Construction as your Local New Construction Home Builder! 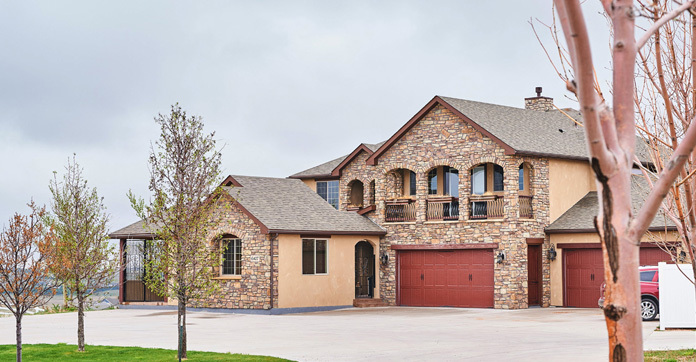 We take a great deal of pride in not only the quality of our new construction, but also the building process as a whole. 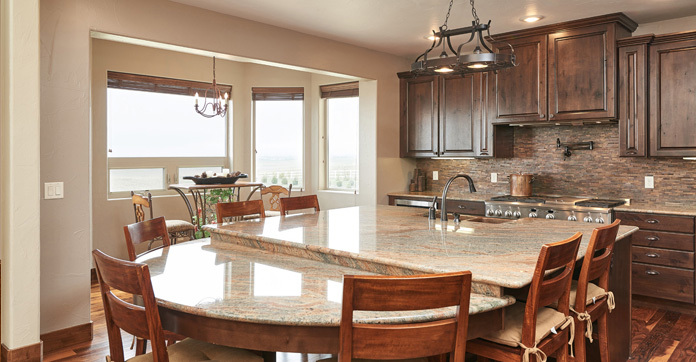 Our goal is to build you the best quality home for the absolutely best price with only the finest sub-contractors and materials available. 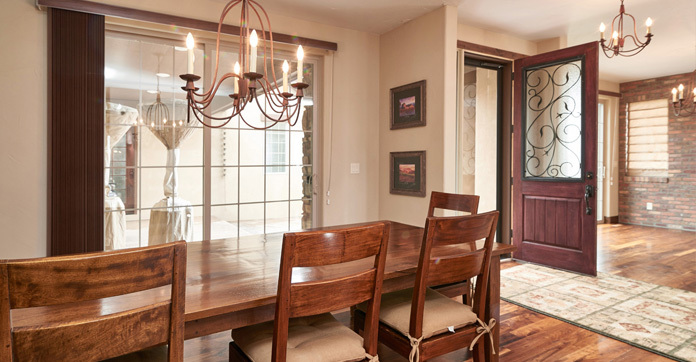 There are clear advantages to buying a Woods Brothers home. 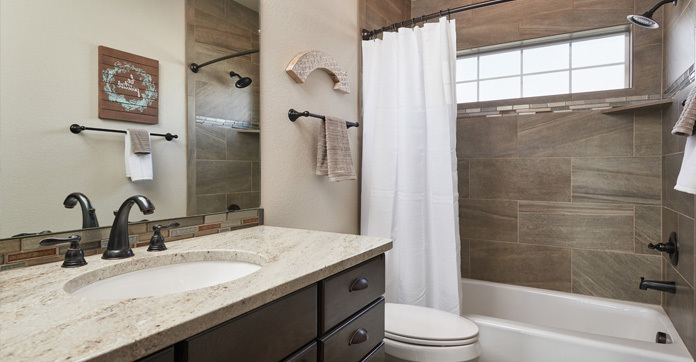 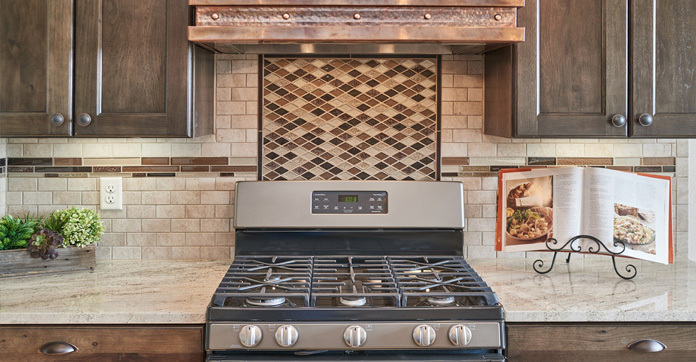 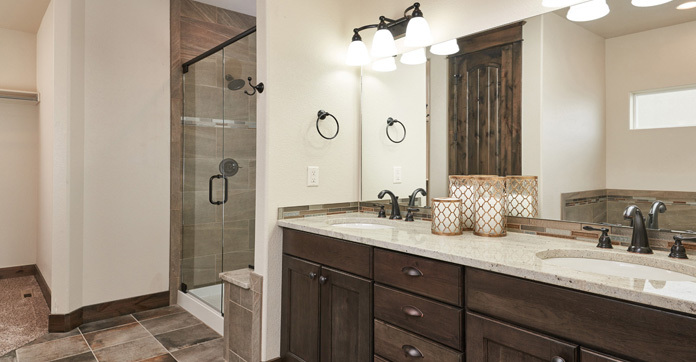 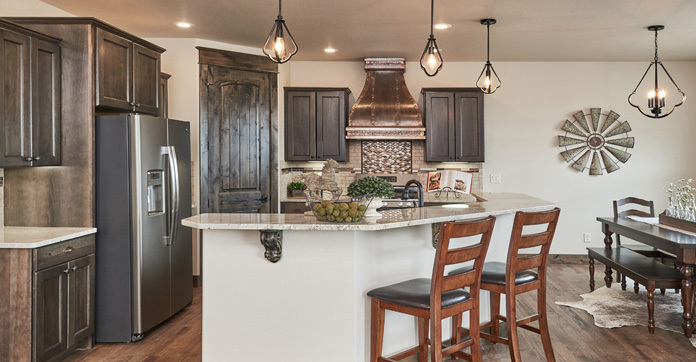 Tour one of our homes and you'll notice the differences immediately in the quality of the construction, the benefits of an Energy Star home, and the unique custom finishes you'll only find with Woods Brothers Construction. 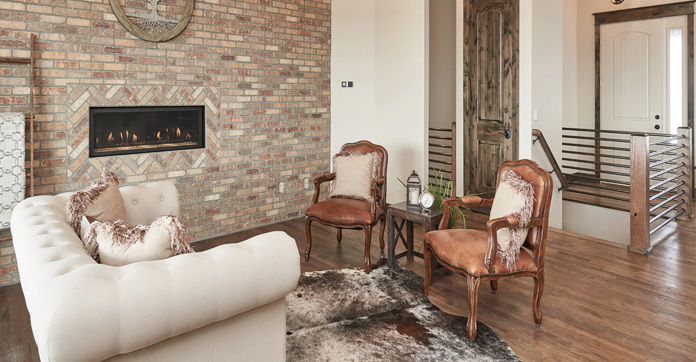 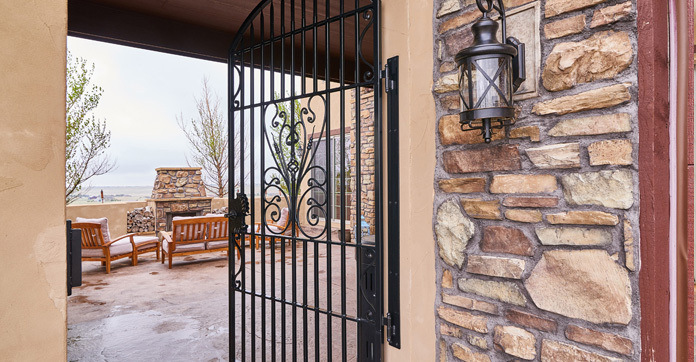 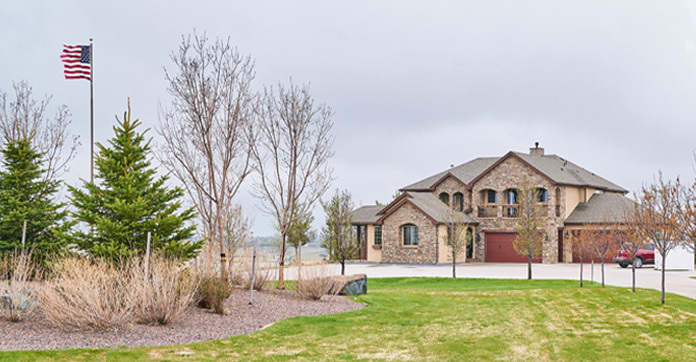 As one of the premier home builders in Cheyenne, Woods Brothers Construction offers a variety of unique communities in the Cheyenne area in which we build. 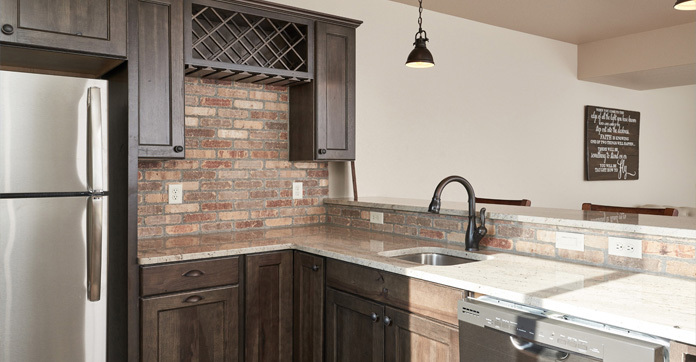 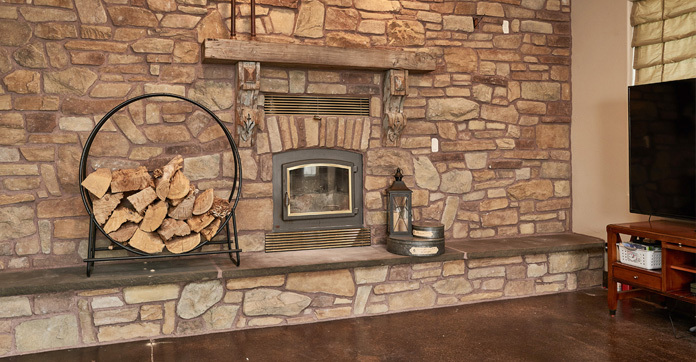 Woods Brothers Construction is sure to have the right home for you! 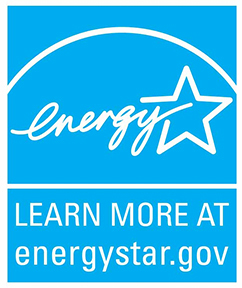 Woods Brothers Construction Inc. is proud to be a partner in the ENERGY STAR® for New Homes Program. 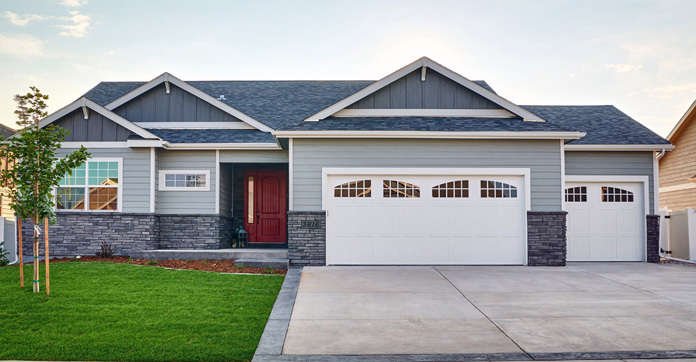 Through this partnership, Woods Brothers Construction Inc. will provide homebuyers with energy efficient new homes that save money on utility bills, offer greater comfort and better performance, and help to protect the environment. 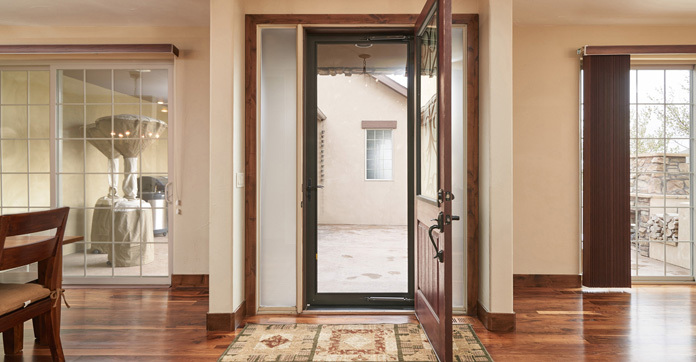 Client testimonials and nine reasons why you should choose Woods Brothers Construction, Inc.
View our photo gallery of new builds, remodeling and contracting work as well as our seven different floor plan styles.